Sports Apparel - Foam Solutions Inc. The sporting goods market is constantly innovating as athletes pursue continuous improvements in a highly competitive environment. To be competitive, improvement and reinvention of the products is essential to deliver a reliable product with the latest technological advances. We are committed to developing advanced products that exceed the high standards demanded for this market. 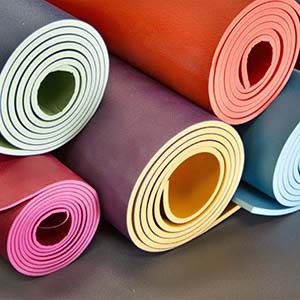 The high tech Latex Foam sheets with magnificent technical properties for sport-mats. These products combine excellent adherence and breathability features. 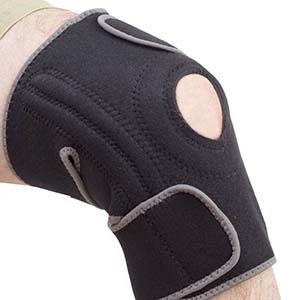 The Micro-porous continuous band for all kinds of sport protection and orthopedics. These products combine excellent elasticity and breathability features. The high adherence Polyurethane and Latex foam surfaces for sport goods. 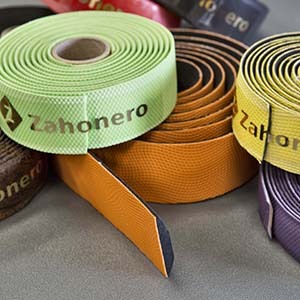 These products combine excellent grip and elasticity features.